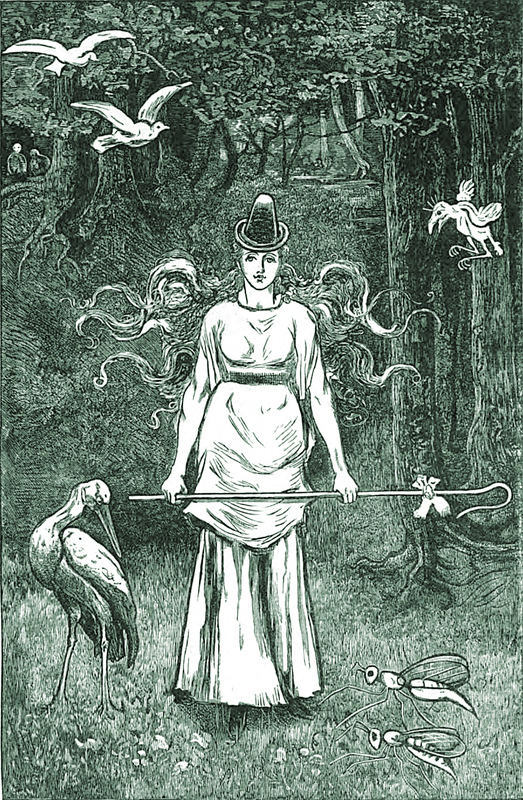 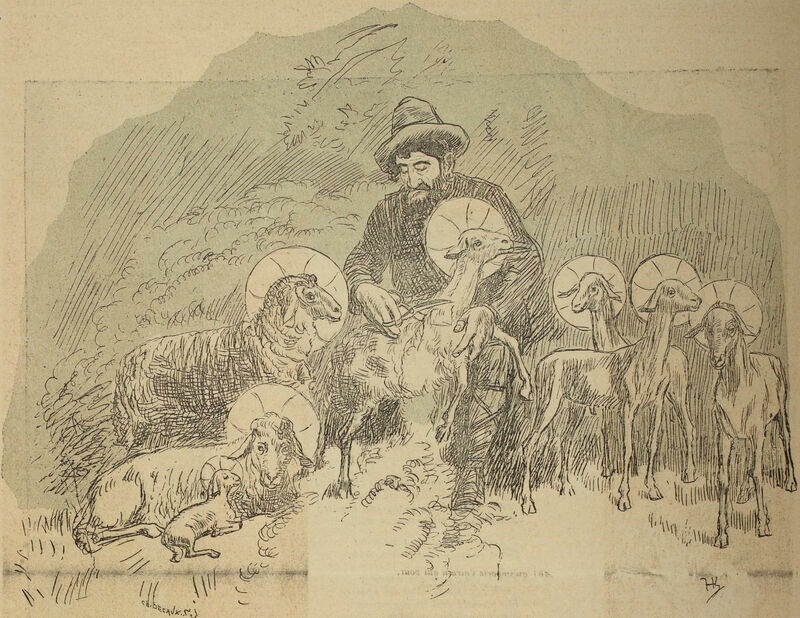 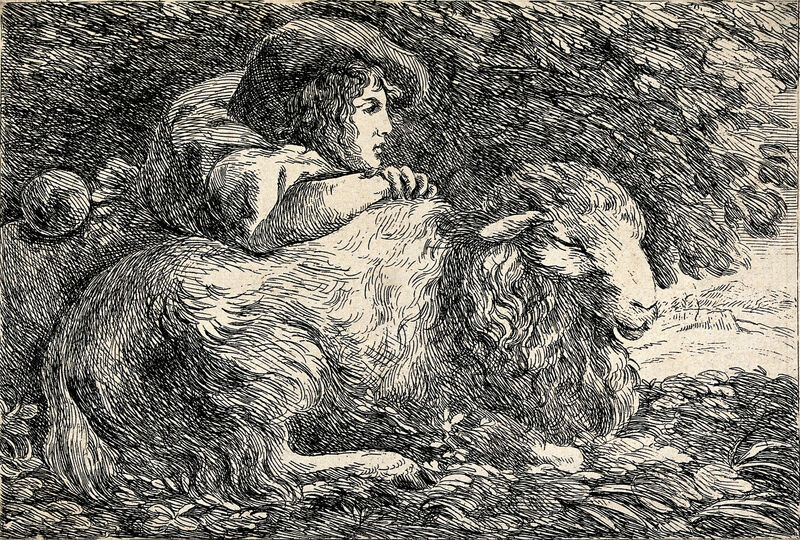 Here's Bo-Peep from Judy, Or The London Serio-Comic Journal, 1876. 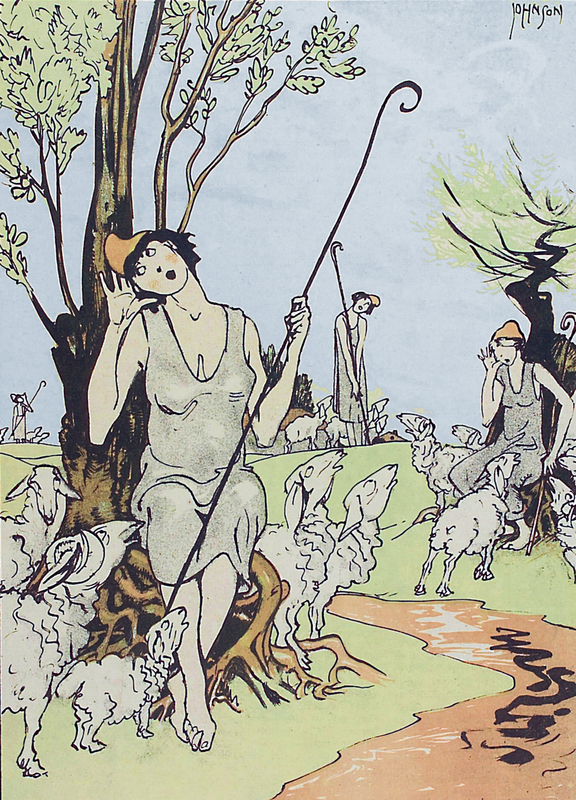 By Franz Wacik for Die Muskete, 1912. 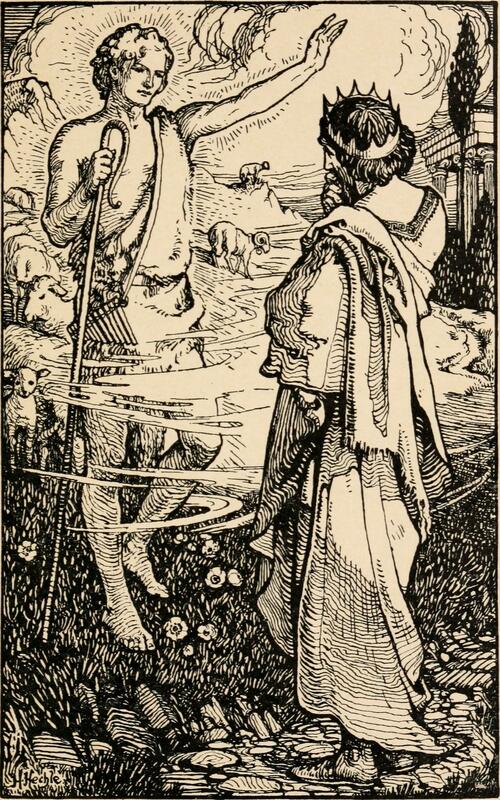 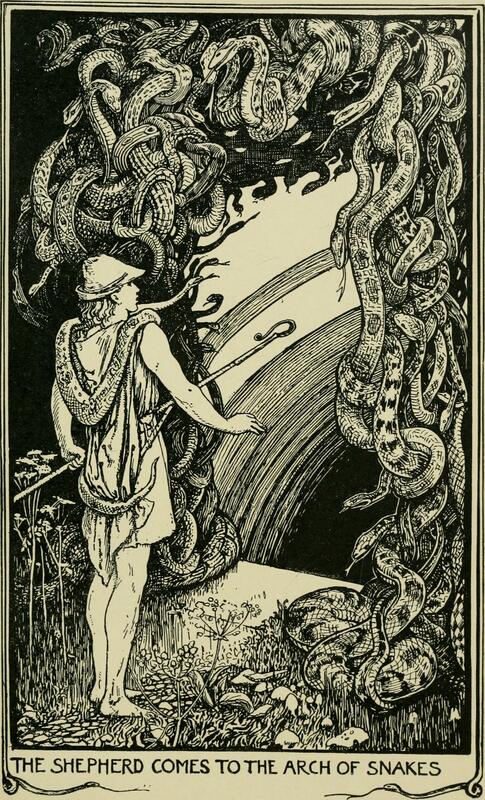 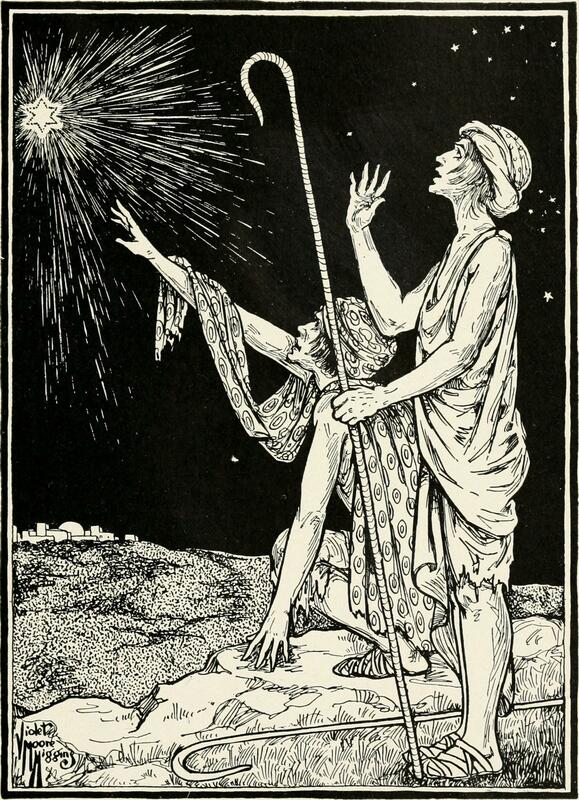 From Stories from the Earthly Paradise by C. S. Evans, 1915. 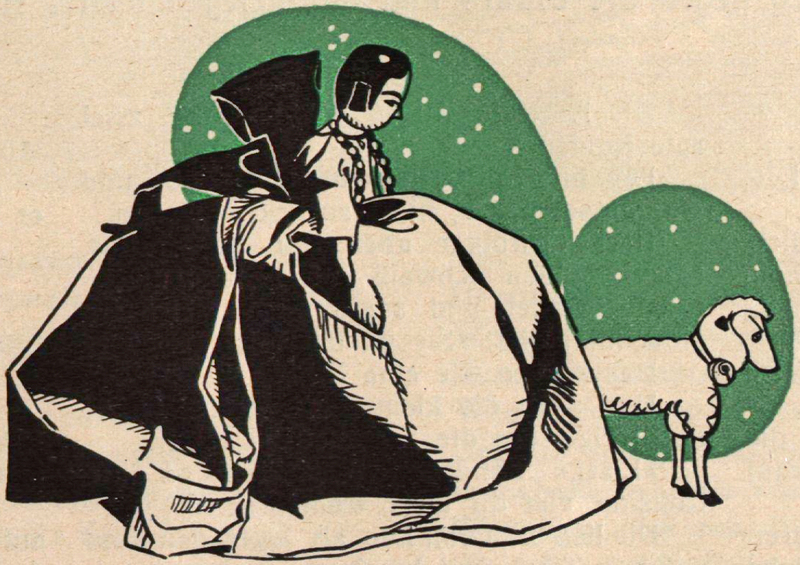 From The Endless Story by Violet Moore Higgins, 1916.